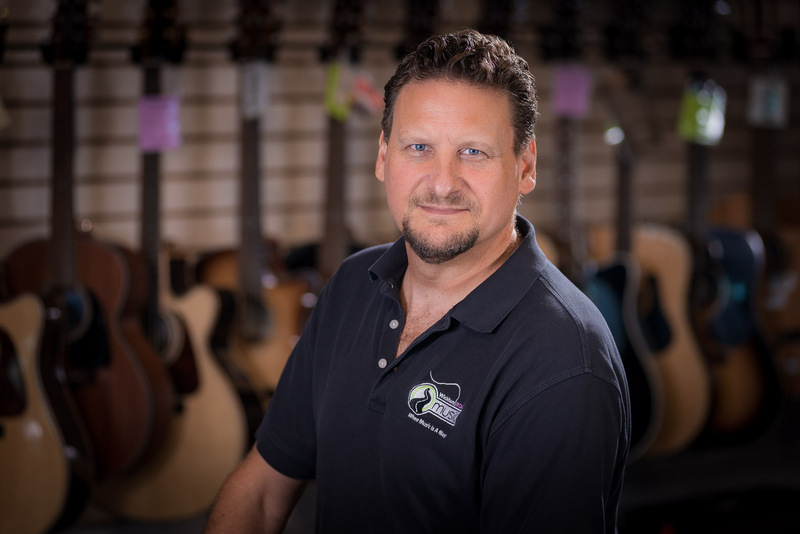 Peter Balciunas has been playing guitar and bass guitar for over 25 years. Pete plays and records music professionally. Pete can play styles from jazz, rock, country, and folk. He uses a school of rock approach when teaching music to gain measurable results in a very short period of time with his students. Pete doesn't have a favorite band yet, but he enjoys Toto, Steely Dan, James Taylor, Journey, David Foster, Jay Graydon, and Larry Carlton. He would like to learn how to play the chromonica from Stevie Wonder. His favorite color is green, although he loves all the colors! His favorite snack food is potato chips. In his spare time he likes to sail and road bike. Worship leading and 10 churches.